Living well and feeling well while traveling is a virtue that every hotel seeks to have in their guests' mind. 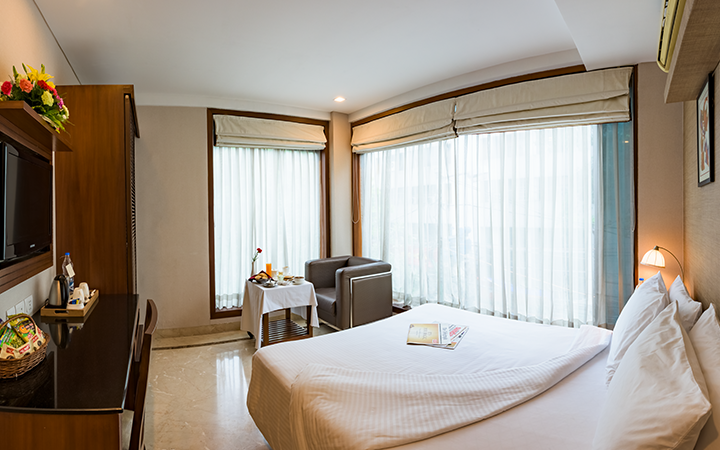 We at Casa, believe in giving our guests a harmonious and comfortable stay with a host of amenities. Deluxe rooms (with single and double accommodation facility) are decorated with a very contemporary interior decor, elegantly furnished and tastefully decorated to make you feel good at every step.